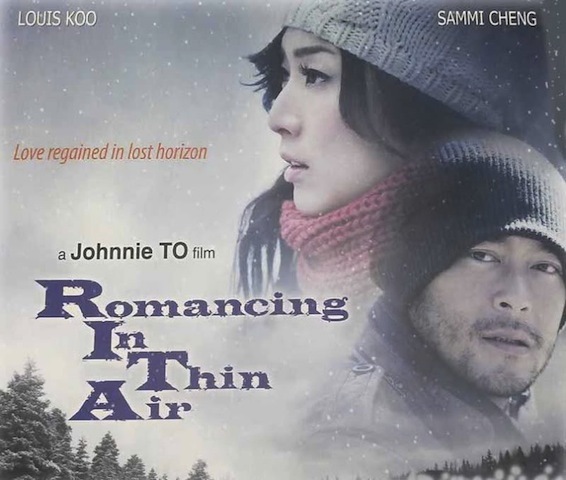 With the release of Life without principle out of the way, Johnnie To's next release will be Romancing in thin air. Another romantic comedy aimed at the Mainland market, starring Louis Koo, Sammi Cheng and Gao Yuan Yuan. 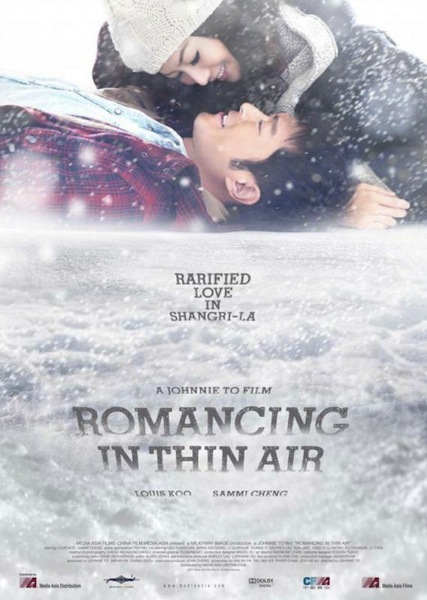 Like Don't go breaking my heart, this film is another joint effort between To and Wai Ka Fai, and while not exactly the kind of film I'd like them to be making, economic pressures mean this kind of film has to be made and in fairness they are usually pretty good, especially for the rom com genre. Hopefully this one won't take as long as Life without principle to be finished and released, maybe we can get back to the great stuff then? Back to the great stuff would be pleasant, but I do understand why he makes these. Audiences, in the main, are terribly unadventurous and like their entertainment when it lies to them (romance, especially). 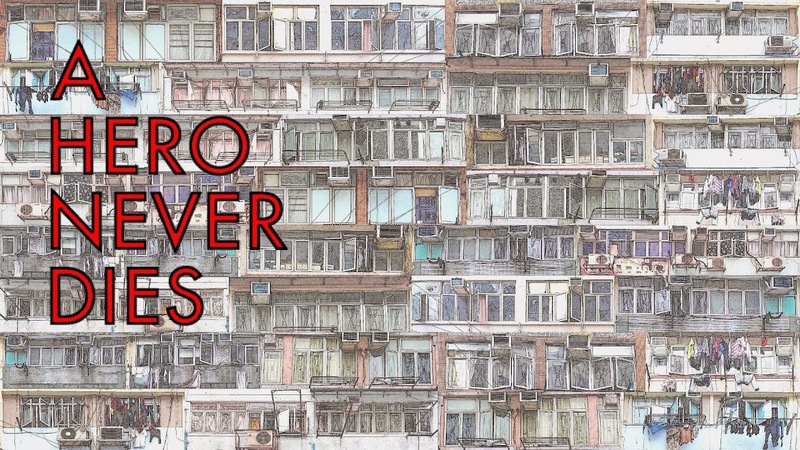 To's films, of any genre, are always better than the average. I was already dubious of the latest To/Wai offering now seeing the poster I’m even less enthused. It kind of reminds me of the poster for Norwegian Wood. Am I the only one dying of another Johnnie To Nick Cheung collaboration? Also, didn’t Sammi say she would never work with Mr. To after the hard-time he put her through on Love on a Diet. Dr.Lamb, I'm not sure what you're referring to re Nick Cheung, is he in this as well? As for Sammi, she needs a hit and regardless of if she gets on with To or not, her best films (in my opinion) have come from To and Wai. filming is complete, so it should easily be released next year, no problem. I'd say early in the year is fairly likely, Media Asia already has it on their coming soon slate! Motorway is also coming out soon, scheduled for a 2nd quarter 2012 release in HK, but I don't know for sure when yet. Thanks for the update Anon. More interested in Motorway than R.I.T.A for obvious reasons, and that can't arrive soon enough.